Home Business Ideas The Generation Gap at This IT Firm Has Nearly Disappeared. Two Staffers Explain How. It’s a long-told story: Millennials and Gen Xers don’t understand each other. But at this Nashville-based IT firm, the culture runs on collaboration -- so much so that generational divides have nearly disappeared, according to its staff. 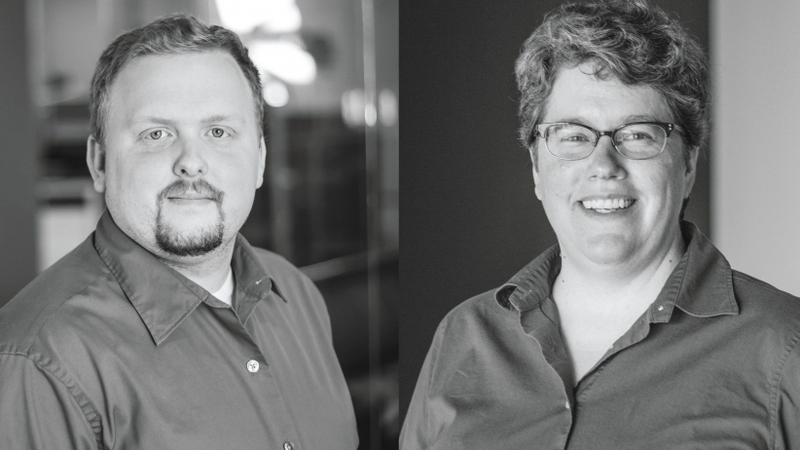 Daniel Akridge, a 28-year-old service-desk lead, and Darlene Dralus, a 49-year-old network operations center engineer, explain how. Akridge: I was told when I started at Concept to ask a lot of questions. In IT, you don’t see that a ton. People hoard their knowledge to be indispensable. Dralus: If you’re a field engineer, you might be juggling up to 18 clients. To know that they can call Daniel and his team on the help desk and get the right information right away is reassuring. A: Most of my team are millennials. And millennials -- myself included -- tend to want quick promotion. Part of my job has been to create a development program and communicate that if you’re really good at what you do, we want you to continue doing that for a long time before we promote you. Not just six months. You can value [the advancement of] your career or the culture of a workplace. Sometimes they overlap, and luckily, here they do. D: I don’t know how much of that is generational or just being young. When you’re 25, two years seems like a long time. At 49, it’s a drop in the bucket. I’ve joked with Daniel that I have sweatpants older than him! Still, I’m constantly bugging him for help. A: Darlene and I work together every day. There are no barriers between our teams. We work to figure out scripts, checks and monitors, and that interaction works great. D: There are always going to be office moments that make you roll your eyes. About a year ago, a younger male employee posted a video in Slack that I can only describe as inappropriate. A: I forgot about that!